SMOK GX 350 was designed for experienced vapers. However, those who want to vape at high wattage or want a mod with a big battery life, it is the best box mod kid in the market today. SMOK GX 350 is one of the small-sized box mods considering that these hold 4 18650 batteries, but it is also among the powerful box mods that are packed with quality features. It is very easy to use and looks good. 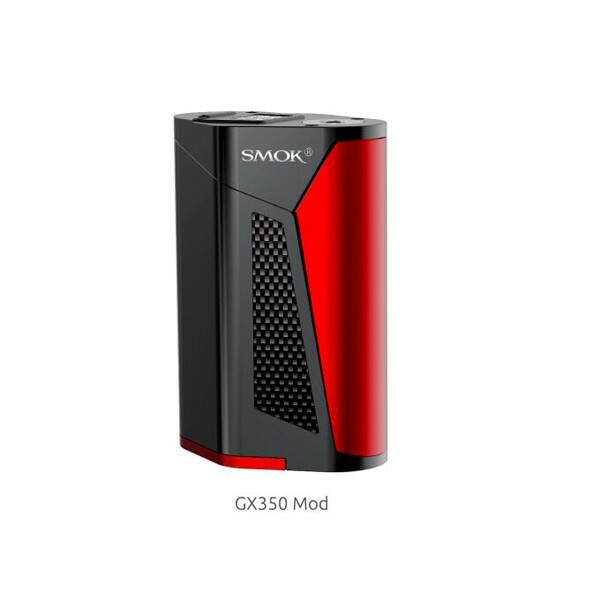 SMOK GX 350 also has unparalleled vapor chasing and cloud potential and has been made to be the leader in the industry because of its performance and battery. Tridimensional polygon design features with curved streamline and aircraft carrier appearance. It allows you surfing in the vaping ocean. Tridimensional polygon design has shortened the perimeter to 155mm, although it can carry 4*18650 batteries by small size. 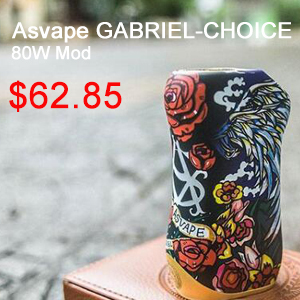 The mod always has very heavy size when powered by four batteries; while GX350 has reduced the whole size after precise calculation, which is smaller than other mods powered by three batteries. Its output power can up to 350W when powered by four 18650 batteries. It is strongly suggested that user should use standard size battery, but if it happens that your batteries is slightly bigger, you may tear off the internal plastic tubes! 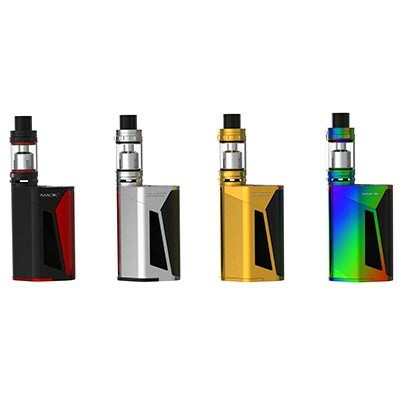 It present all key pieces of information, including output wattage, output voltage, and atomizer resistance and remaining battery life. There are two bigger adjustable air slots on the bottom, airflow area has a 10% increase; and it can be adjusted freely, which allows you to have an extremely open draw. Top rotary refill design makes filling as easy as it gets. Leak proof e-liquid slot can significantly solve leaking problem. 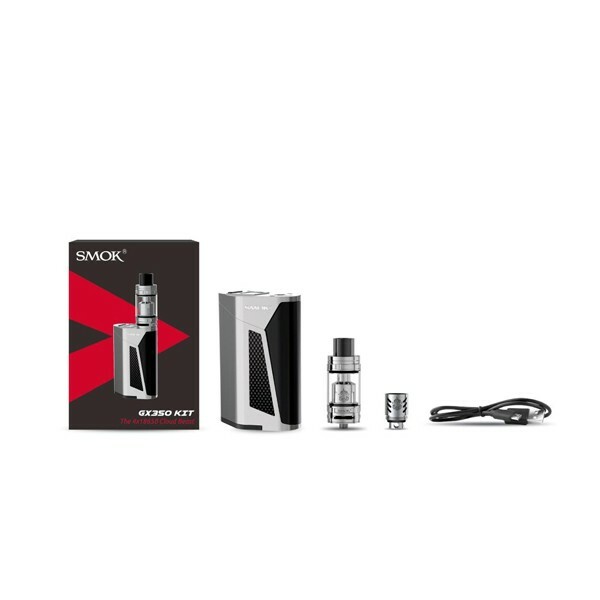 SMOK GX350 Kit comes with a GX350 Box MOD and TFV8 Tank. 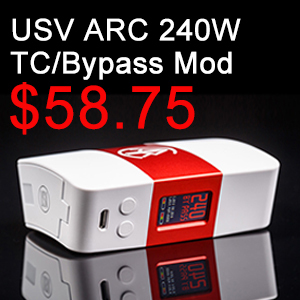 The GX350 MOD has the maximum output power in the global with a so much compact size. And GX350 mod max output power can up to 350W when powered by 4 x 18650 batteries. And the Micro-USB port supports firmware upgrade but not for charge. 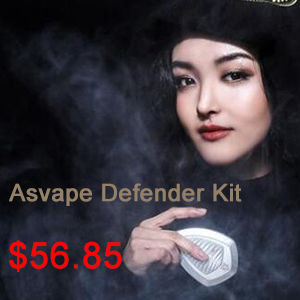 When matching with the cloud beast TFV8, you will enjoy fantastic clouds. Why You Should Get SMOK GX 350? Author kittyurvapinPosted on August 3, 2017 Categories Hot Vaping ReviewTags SMOK, SMOK GX350, SMOK GX350 kit, SMOK GX350 starter kit, urvapin, urvapin e-cigarette, vape, vapingLeave a comment on Why You Should Get SMOK GX 350? SMOK has been in the industry for many years delivering some of the best quality and renowned mods to the market and this time, it is proud to offer SMOK GX 350, which is gaining popularity due to its 4 battery configuration, extreme versatility, and incomparable design high wattage output. 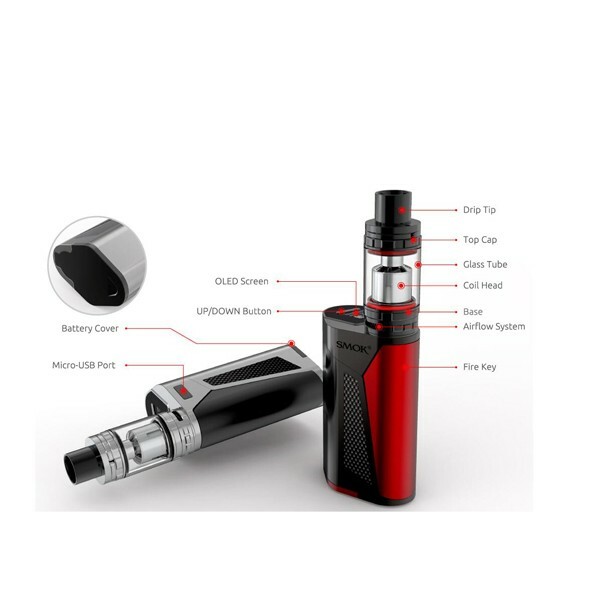 If you like to know more about SMOK GX 350, read below. Available in four various color options, all of these have a zinc alloy construction. SMOK GX 350 provides an incomparable vaping experience. 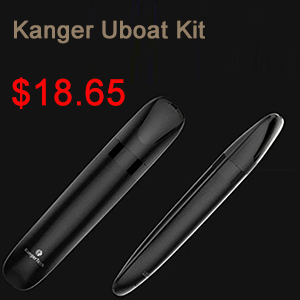 It features an ergonomic design, innovative firing button, compact design, and classy carbon fiber inlay. It has also a massive OLED display screen, a latched bottom compartment for batteries, and a USB port for firmware upgrades in the future. This kit may be powered by 2 or 4 18650 batteries that you need to buy separately from the kit. Once powered by 2 batteries, it may reach 220W of power while with 4 batteries, you can boost it to 350W of power. Just like majority of mods in the market today, SMOK GX 350 also offers temperature control options, which enable you to range from 200 to 600 degrees. Some renowned features of SMOK GX 350 includes short-circuit protection, puff monitoring system, low battery warning, overheating protection, and twelve second cut off. SMOK GX 350 has an elegant, ergonomic design with contours that makes this perfect. Its solid and compact nature makes this unparalleled. No mod device looks much better compared to SMOK GX 350. 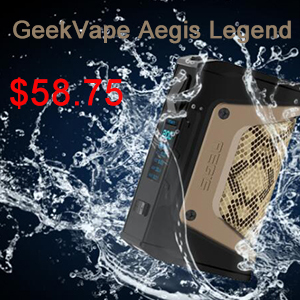 It also has a variable wattage that starts from 6W-350W. This exceptional range of power output provides users an excellent vaping experience without resistance that is frequently encountered with the premade coil head. The device’s temperature control is extremely accurate. Some temperature features include temperature sensor and temperature limiting options. This allows the user to customize the vapor’s temperature, permitting cooler or warmer clouds of vapor, depending on your personal preferences. If the temperature control is your main consideration when purchasing vape mods, SMOK GX 350 will offer you better experience without scorching and dry hits. 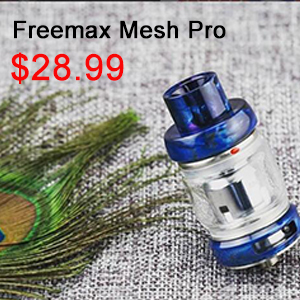 Its TFV8 tank perfectly fits the device and this is a much better option compared to TFV4 tank.